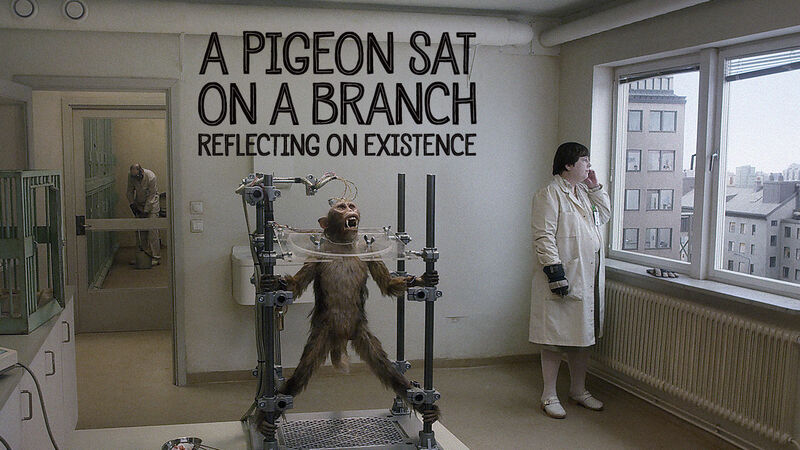 Here is all the information you need about "A Pigeon Sat on a Branch Reflecting on Existence" on American Netflix. Details include the date it was added to Netflix in the USA, any known expiry dates and new episodes/seasons, the ratings and cast etc. So scroll down for more information or share the link on social media to let your friends know what you're watching. Still want to watch it? 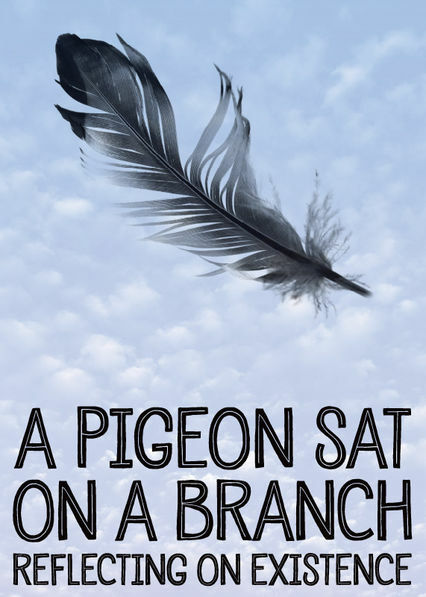 Try looking for 'A Pigeon Sat on a Branch Reflecting on Existence' on Amazon . On an unsuccessful business trip selling gag gifts, a pair of salesmen are the center of absurdist stories and running jokes about human existence.